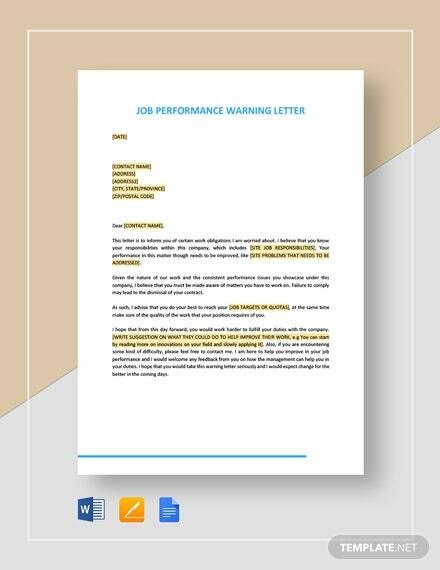 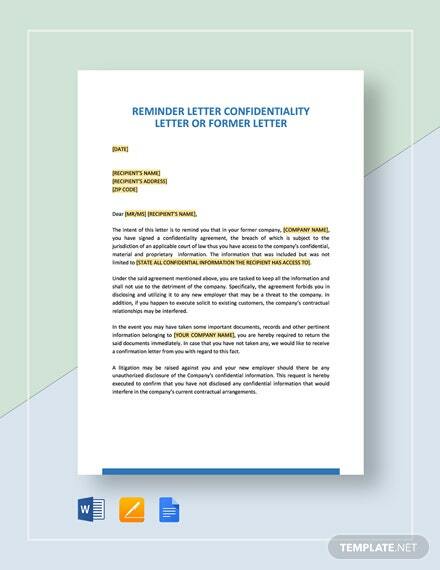 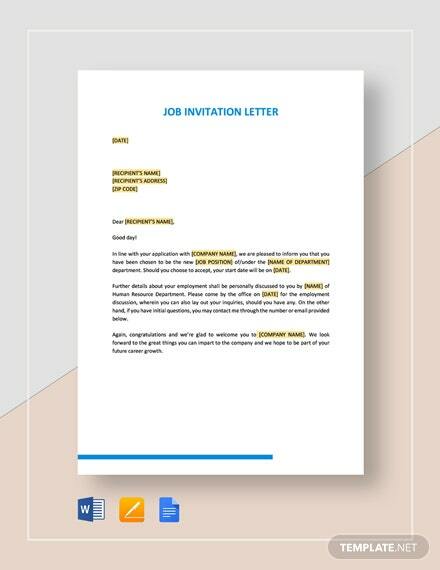 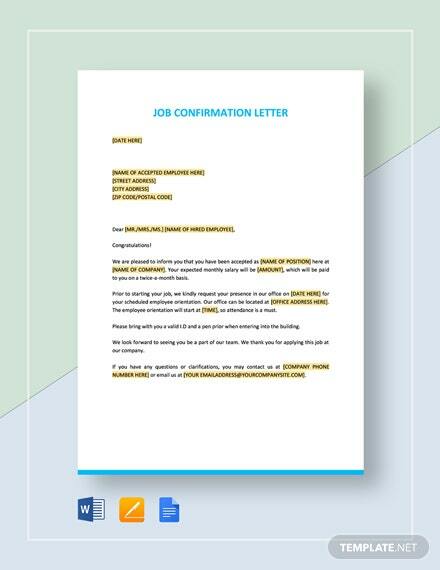 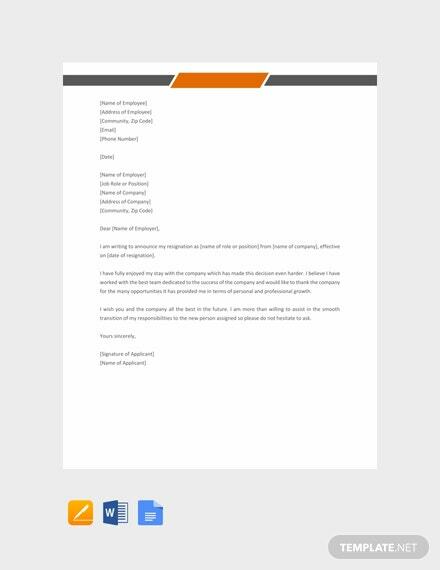 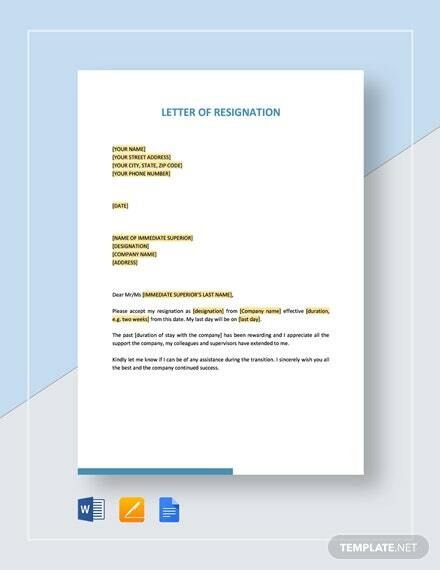 Download this resignation letter template now for free. 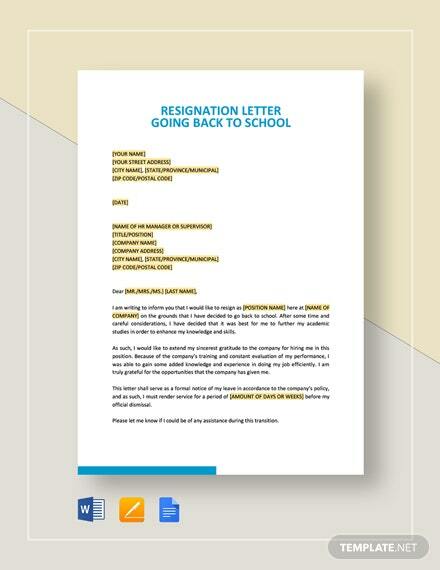 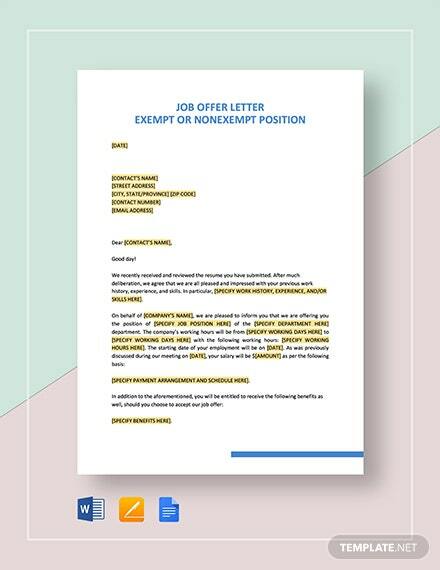 Be able to write a formal and quality letter to submit to your employer in regards to resigning from your job. 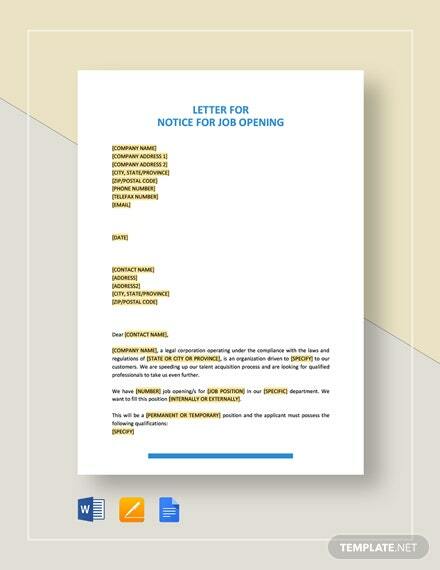 This template is printable +More and easy to edit.